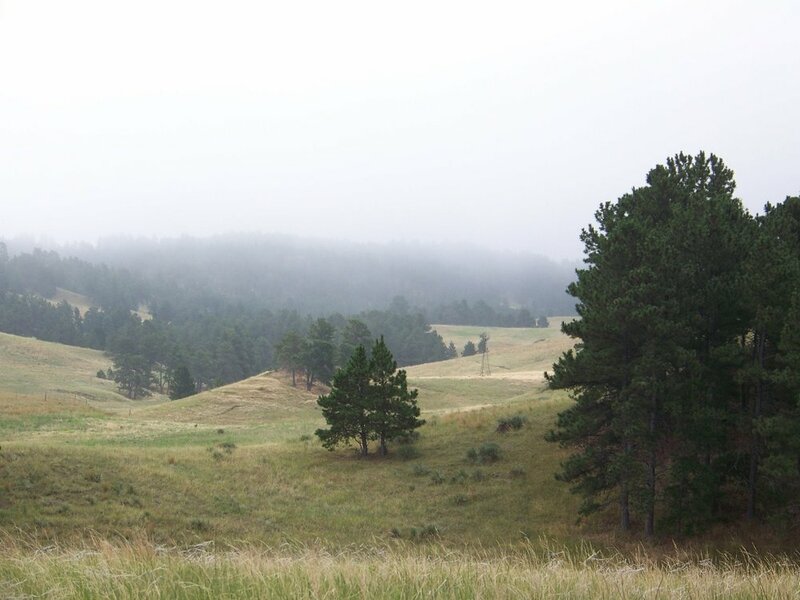 The Elk Ridge Ranchland is offered for sale by the Dyer family for the first time in several generations. 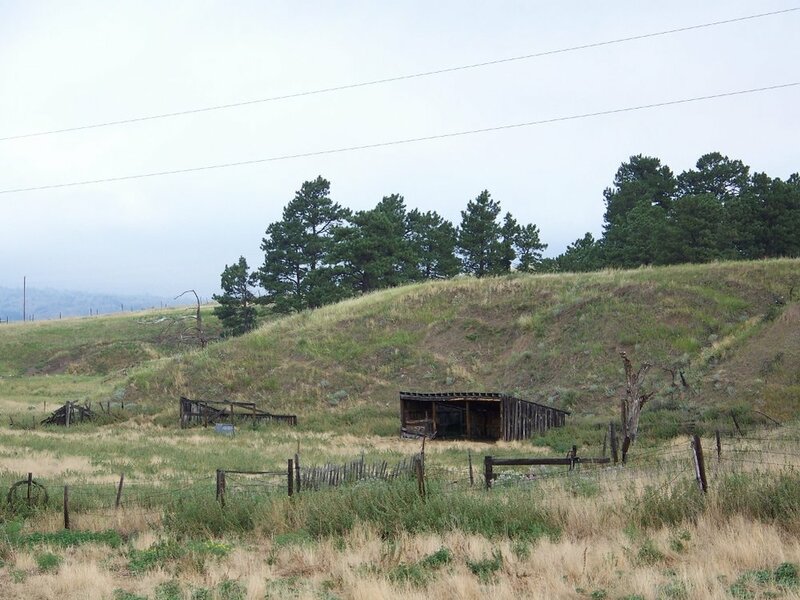 One of the first written accounts of the settlement of the area was in 1878 when Edgar Beecher Bronson, claimed the area for grazing with the home ranch and corrals located on Deadman’s Creek south of Fort Robinson. Cross-fenced for rotational grazing the native grass species have flourished while keeping the invasive plants at bay. 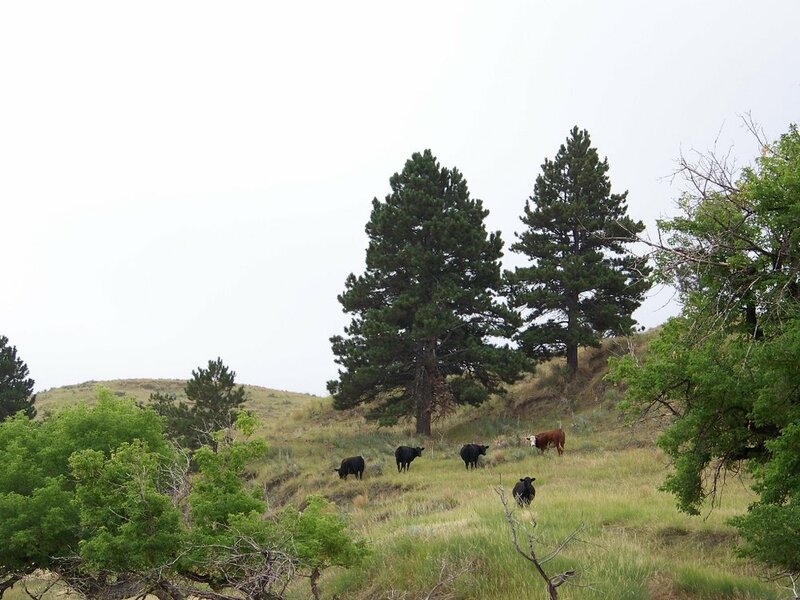 The current grazing lease is year to year but has been with the same tenant for decades. 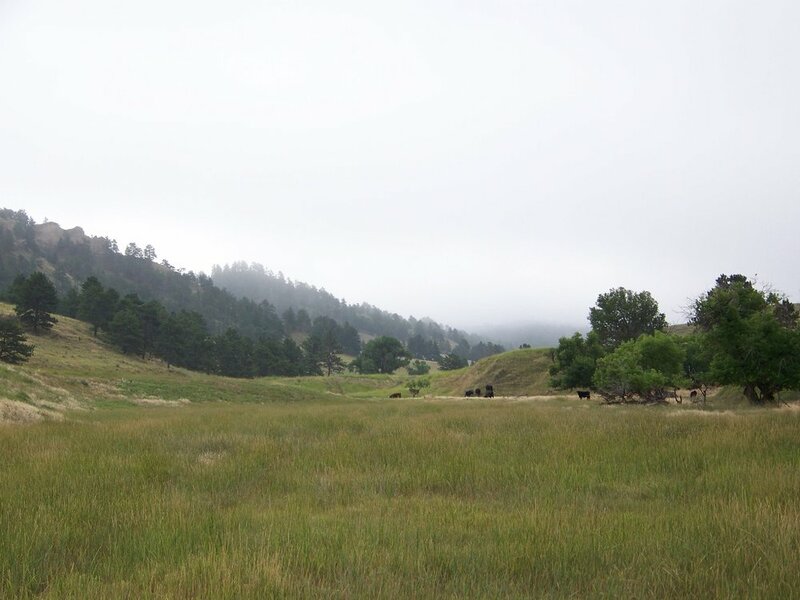 The Elk Ridge Ranchland is comprised of lush valleys of native grasses and dry cropland of cool season grass hay, cradled between majestic ridges and time worn buttes, and surrounded by a forest of ponderosa pines. The property is rugged yet accessible, remote yet convenient, a thriving natural wildlife habitat coexisting alongside grazing livestock. An ample water supply is provided by a windmill, an electric submersible pump with pipeline and several stock tanks for additional water storage plus nearly 1/3 mile of clear cold spring water flowing in Deadman’s Creek.